Lovely example of our near to new collection. 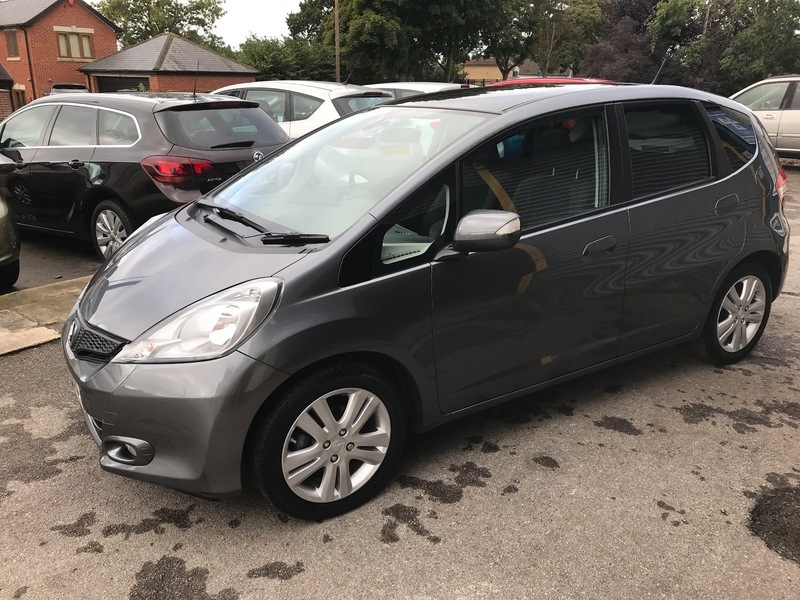 Fully equipped with loads of standard features including moon roof,Bluetooth for phone,cd player, alloys and much more. Before you take delivery it will be serviced up to date and carry a 12 month MOT certificate. Call for a test drive you won't be disappointed. See photos for finance example. All cars are hand picked to guarantee they are of the highest quality.